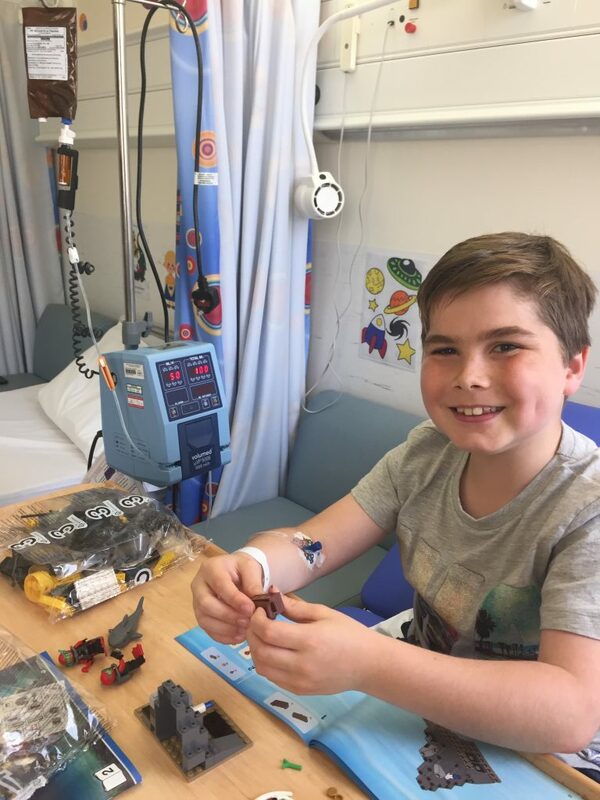 Alex’s Wish helps to raise vital funds to fund new clinical trials. 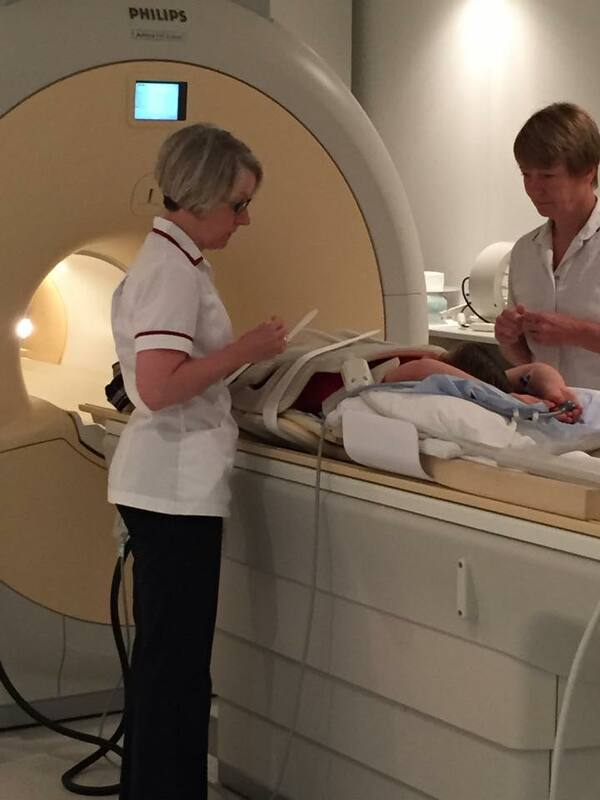 And our very own Alex is helping in the best way he can – by taking part in a clinical trial himself. He’s proud to do this, and he genuinely feels that its his way of helping bring new treatments to boys with Duchenne. We are so proud of how well he’s done. Over two years ago, Alex started on the Pfizer Anti-Myostatin drug at Newcastle Royal Infirmary Hospital. We attend monthly visits. Alex receives a monthly drug infusion with the hope that his drug will help build muscle. 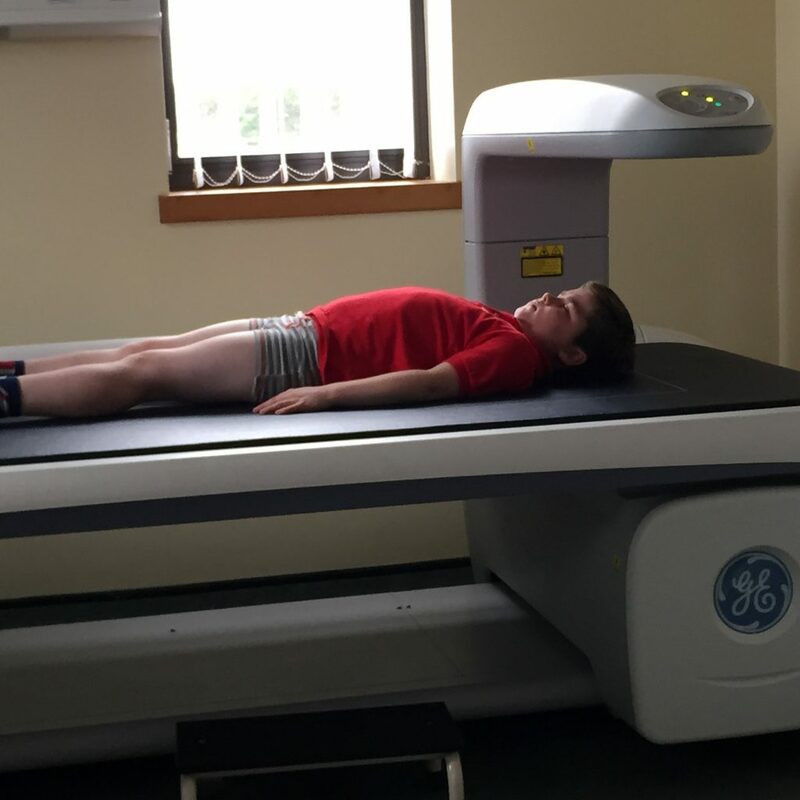 He has regular CT scans, physiotherapy, bone and muscle scans to check how things are going. Alex was the first boy in the UK to receive the drug. We are hopeful, but still waiting for initial results from Pfizer.